Both environmental legislation and social pressures require legacy contamination and recent spills to be cleaned up. 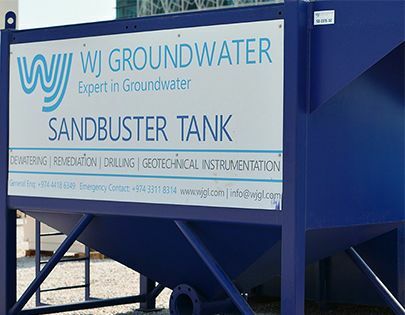 WJ design, install, commission and operate groundwater treatment systems. 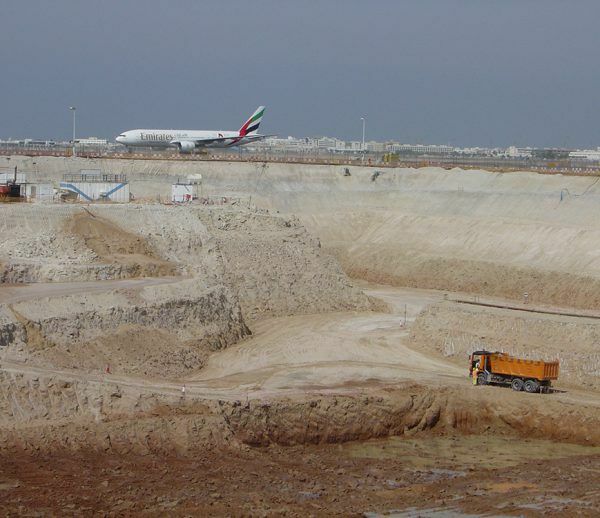 Each project that WJ design and implements takes into account local water resources, including drinking water aquifers and adjacent water features. 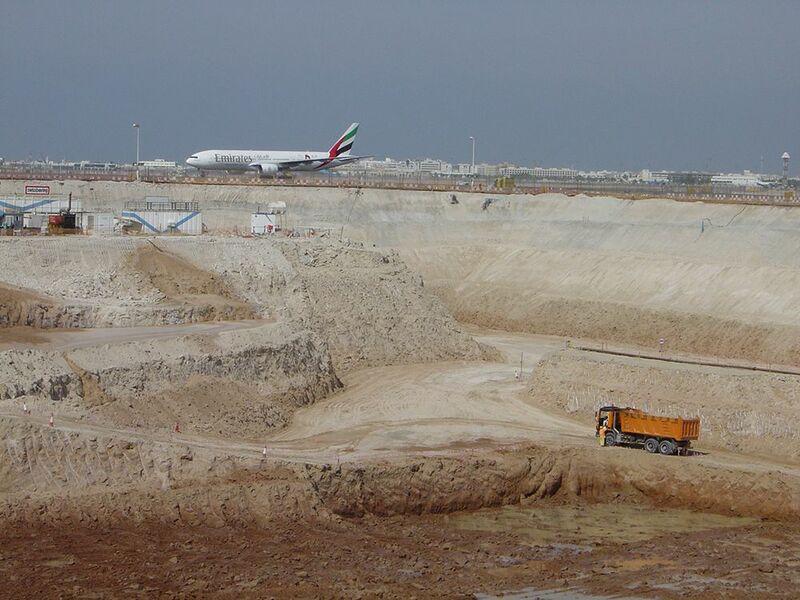 Discharge of water from sites where dewatering of contaminated land is required could pose an environmental hazard if left untreated. 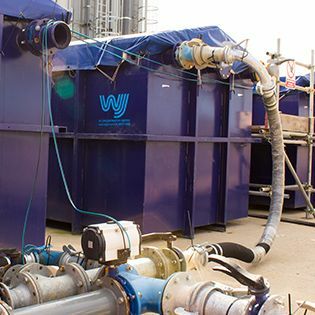 WJ can remove oil, sediment and other contaminants from pumped water before it is discharged to sewer or surface waters. 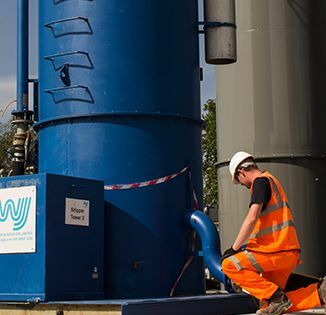 WJ has experience dealing with oil, petrol, diesel, chlorinated solvents, metals, pesticides, salts, and radioactive materials. Groundwater remediation technologies deployed include Lamella settlement and tanks, weir tanks, oil / water separators for removal of free phase, sand and active carbon filter vessels for removal of DNAPL and sediment, plate and tower air strippers for removal of vapour phase LNAPL, desalination plant, carbon filters, groundwater extraction and recharge systems, and Ion exchange filters.